The CEOrt is governed by an independent Board of Directors; leaders who have significant experience and years of distinguished service in business, law, government and philanthropy. The Board of Directors are responsible for overseeing the organisation’s program and overall strategy. Mr. Rughani is the CEO for Standard Chartered Bank (SCB) in Tanzania. 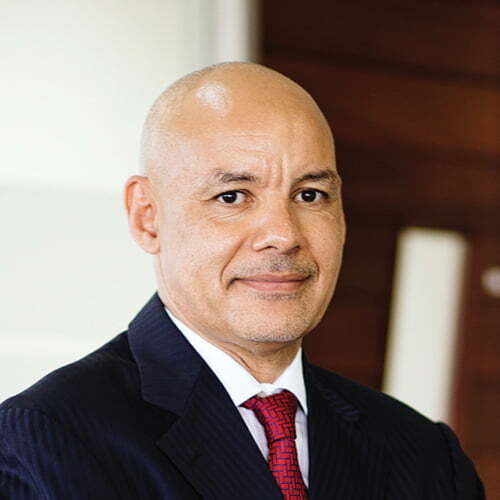 He joined SCB in 1999 and has held various key positions with the bank, including Interim Head – Global Finance Shared Services (FSSC), Head of Finance Operations & Change Management – Africa, Executive Director Finance for Ghana and Area CFO (Ghana, Gambia, Sierra Leone, and Cote d’Ivoire), Executive Director Finance for SCB Tanzania, and Regional Finance Manager for Africa (based in London). 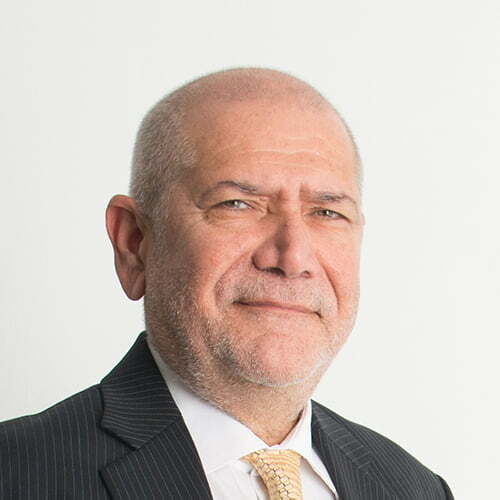 Mr. Rughani has also held important positions, such as a Non-Executive Director for Standard Chartered Bank Uganda, Past Chairman of the Ghana Business Coalition, Chairman of TBA, and as a founding member of the FSSC Forum in Kenya. During a meeting of the Board of Directors held on 6th September 2017, Rughani was appointed a member of the Board of Directors of the CEO Roundtable of Tanzania. He is co-founder and chairman of the CEO Roundtable of Tanzania, a policy dialogue forum that brings together more than 100 CEOs of leading companies in Tanzania. This group engages regularly with the senior government leadership of Tanzania to find solutions for the country’s economy. He is also the owner, Chairman & CEO of Infotech Investment Group LTD, a family business that has interests in ICT, media, telecoms, private equity, retail and real estate across a number of countries in Africa and beyond. 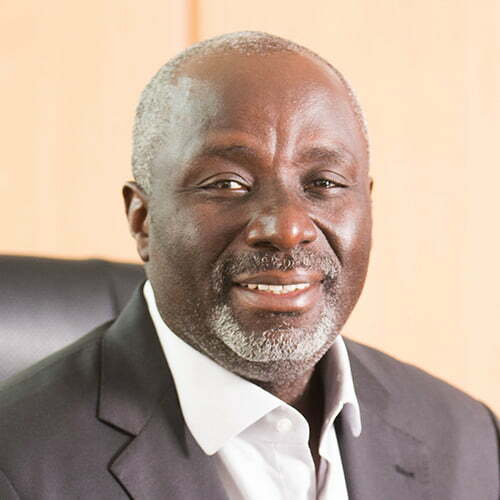 Ali Mufuruki is currently Chairman of the Boards of Msingi LTD (Kenya), Legacy Capital Partners Ltd (Tanzania); Trademark East Africa (Kenya) and Chai Bora Ltd (Tanzania). He serves as Director on the boards of BlueTown Holdings Ltd (Denmark) and AMSCO (Netherlands). He previously sat on the Board of the Tanzania Central Bank where he was elected the first ever independent chairman of the Audit Committee. He also served on the Board of Directors of Technoserve, Inc. of Washington, DC and Nation Media Group of Kenya. Mr Mufuruki graduated with a B.Sc. in Mechanical Design Engineering from Reutlingen University, Germany in 1986 and lives in Dar-es-Salaam, Tanzania with his wife and four children. 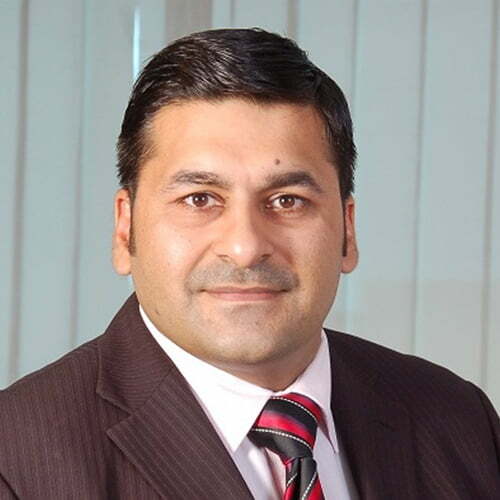 Mr. Yogesh Manek is the Founder and Executive Chairman of the MAC Group. Manek has under his astute leadership, successfully guided and transformed business ventures to entrepreneurial excellence. He actively participates in various Trade, Business Councils and Social Welfare organizations in Tanzania. 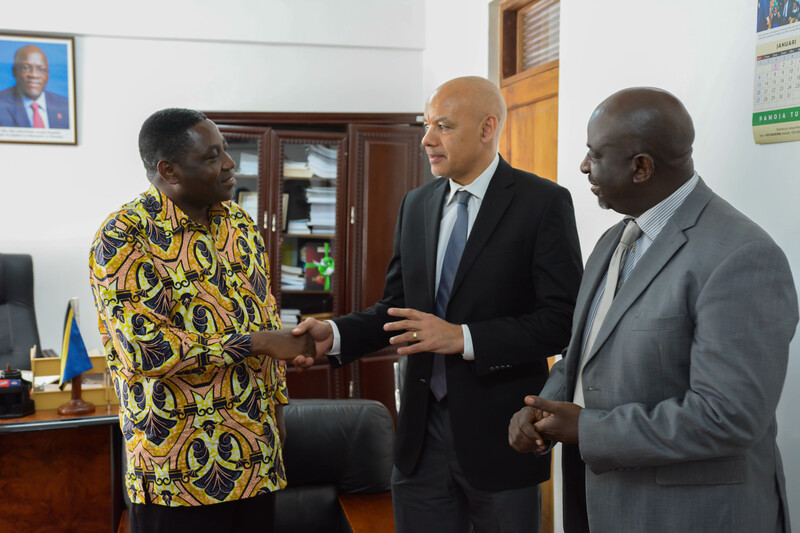 With effect from July 2014, he has taken on the role of Country Senior Partner in Tanzania. A graduate from Kings College, London University – LLB Honors, David’s professional experience includes 10 years in the United Kingdom with KPMG (1985 to 1995) and more than 20 years in Tanzania (1995 to date). He is also a fellow of the Institute of Chartered Accountants in England and Wales and a Member of the Chartered Institute of Taxation. 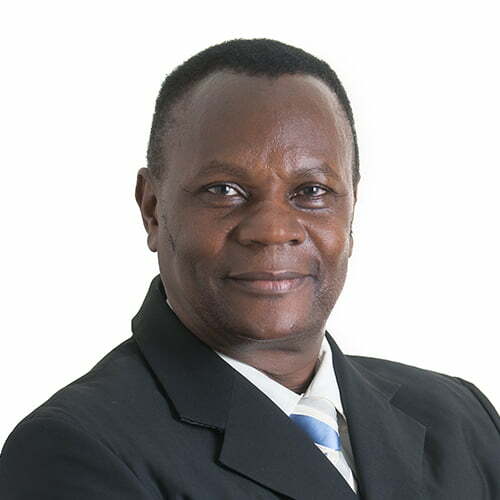 His experience includes tax compliance, advisory and planning work for many of the major companies operating in Tanzania, including most of the listed companies and spanning a broad range of economic sectors (including agriculture, financial services, manufacturing, mining, oil and gas, telecommunications, utilities). He has also had significant involvement in national discussions on tax policy matters – including interactions with the Ministry of Finance (for example, participation in the Minister for Finance’s Think Tank), Tanzania Revenue Authority, National Board of Accountants and Auditors and various private sector bodies. His role as PwC’s tax leader for PwC’s East Market Area in Africa, and previously for PwC’s Africa Central region, has given him insights into tax regimes across Africa. In October 2017, Tarimo accepted an invitation to join the Board of the CEO Roundtable of Tanzania. Francis Nanai is the CEO of Mwananchi Communications Limited (MCL). 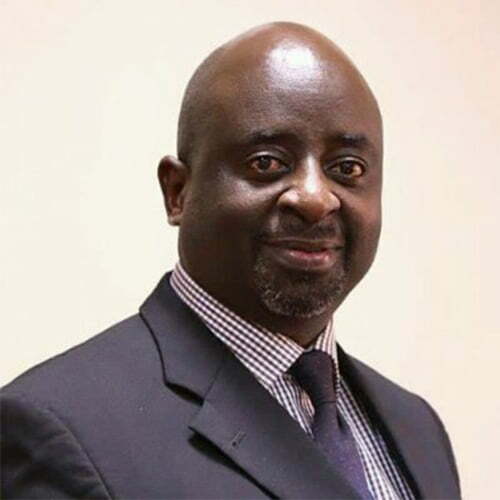 Nanai joined MCL in 2013 as Chief Operations Officer having previously held senior executive positions at Lafarge Cement Tanzania and Coca-Cola. Having obtained a Bachelor’s Degree in Economics and Masters Degree in Business Administration from the University of Dar es Salaam, Nanai has a wealth of experience in strategy development and business plan implementation. He is passionate about instilling a strong work ethic amongst the country’s youth in order to cultivate an environment of professionalism. Furthermore, Nanai is passionate about serving his country and contributing towards raising Tanzanians out of poverty. During a meeting of the Board of Directors held on 20th September 2016, Nanai was appointed a member of the Board of Directors of the CEO Roundtable of Tanzania. Dr. Alex Nguluma is a partner at Rex Attorneys, the successor of Maajar, Rwechungura, Nguluma&Makani Advocates and Epitome Advocates. He is head of the Corporate Tax and Insurance Legal Services Department and specializes in tax, commercial litigation, commercial arbitration, liquidations and receiverships, insurance and general company matters. Nguluma’s previous experience consists of a successful teaching career at the Law Faculty, University of Dar es Salaam and 16 years’ experience in legal & business consultancy. Previously, he worked for PWC Tanzania for 9 years where his last role was an Associate Director and Head of Legal Department. Nguluma formed part of PriceWaterhouseCoopers team which carried out a review of the road maintenance funds and related Regulations. He drafted the Road Fund Legislation which formed the backbone for the establishment of the Tanzania Road Fund Authority. He was previously involved in the privatization of the leather sub-sector, the pilot privatization initiative by the Government before privatization was adopted in all sectors of the economy. Nguluma was also part of the MNK&M team engaged by the United Nations Industrial Development Organisation (UNIDO) to draft Operational Regulations for the Tanzania Investment Centre (TIC) during the first half of the year 2001.